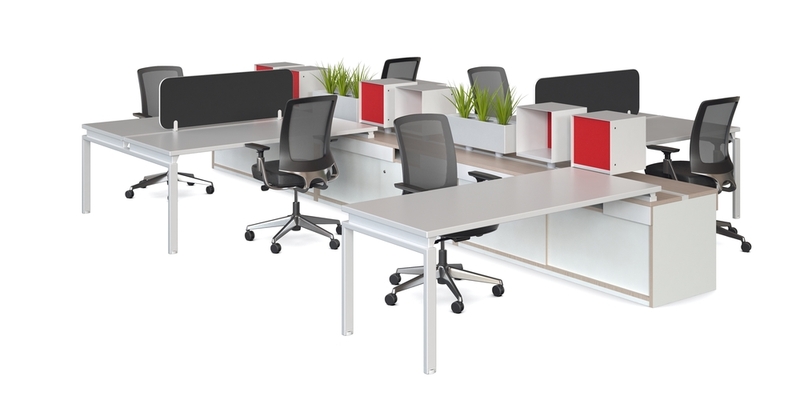 With the ability to be configured with any combination of desks and accessories, our Benchwork Spinesystem serves as the ultimate platform for creating contemporary and personalised workspaces. Offering an integrated cabling solution plus a number of storage options including a choice of open storage, pull-out drawers or sliding doors that allow access from either side through their unique bifacial construction the Spine system not only looks great but is practical too. With the addition of a Trak accessory rail adding accessories such as planters, storage boxes, shelving and screens is also made simple. 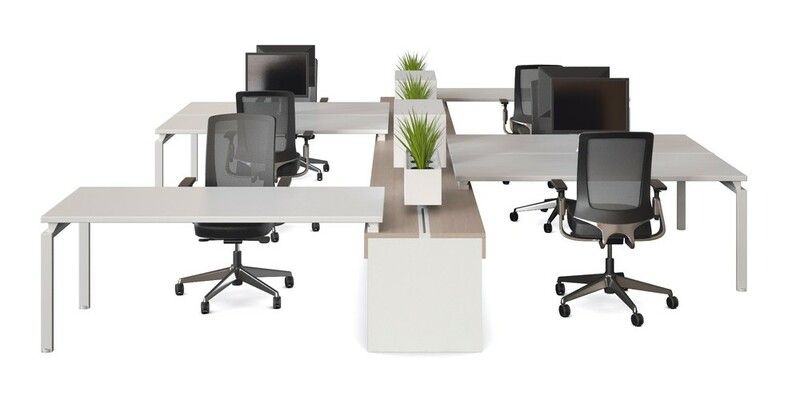 The number of configuration options means there’s certainly a Benchwork Spine to suit any office.